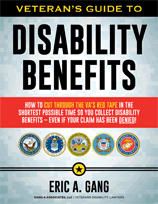 A common problem when appealing a VA denial of benefits is where a veteran does not have documentation in his service treatment records of an injury in the service. Our veteran’s benefits law firm recently had a case where we obtained a remand at the CAVC back to the BVA in a case that illustrates the need to look beyond traditional medical records as a basis for establishing an in-service event. In this case the veteran worked as a jet engine mechanic in the Air Force. He testified at a hearing that he and his colleagues kept a work journal to document what work they did and to inform the next shift of the various activities. One night while working on an engine, a heavy tool feel on the veteran’s back. He left work to go to the hospital and noted the accident in the work journal. The hospital records could not be found and the VA doubted the claim of a back injury because of the absence of actual medical records of treatment for the injury and his initial claim was denied. 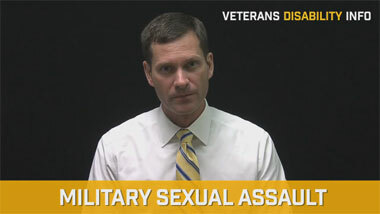 So, the veteran presented lay evidence of his in-service injury and noted that this event was documented in a journal. When arguing his case at the CAVC, we noted that the Board provided virtually no analysis of the veteran’s lay statements. The Board claimed that the only evidence of a back injury was the veteran’s statements about his injury. The law provides that lay evidence may provide sufficient support for a claim of service connection, and the Board can’t require medical evidence to support lay evidence. Horowitz v. Brown, 5 Vet. App. 217, 221-22 (1993). The Board must explain its reasons for rejecting the testimony. 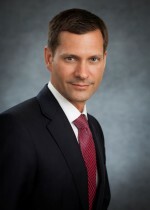 See Hatlestad v. Derwinski, 1 Vet. App. 164, 169-70 (1991). In this case, the Board deemed it unnecessary to consider the work journal as evidence since there was no corroborating medical records. Our lawyers argued successfully that the failure of the Board to provide an adequate analysis warranted a remand. 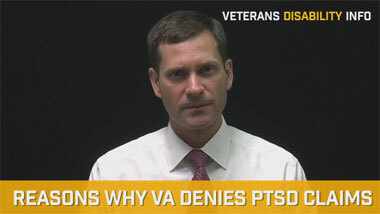 The veteran presented also other documentary evidence at the hearing, but never became part of the VA claims file. The veteran presented the surviving portions of the journal (although much of it was destroyed) where he wrote about the in-service injury to his back. The veteran presented this document at the hearing, which recorded his daily activities in the service. Apparently this journal was kept by the swing shift workers to allow the next shift to know what happened. The veteran stated that he was the only person on the swing shift and unless he left a journal entry, the next shift would not know what happened unless he woke them up. For some reason, this document was never copied and placed in the claims file. The point is this: the veteran had proved that an incident involving his back occurred during service which may have been admissible even in the stricter evidentiary context of the Federal Rules of Evidence. Nevertheless, the Board made no mention of this evidence. Because of the Board’s failure to consider the journal, our lawyers were able to get the Board’s decision overturned on appeal at the CAVC and remanded back to the Board for further evaluation. As a veterans disability lawyer, I encourage veterans to obtain as much evidence as possible–especially in cases where the service treatment records are silent with respect to an in-service injury or illness. In these cases other evidence can be used to show that something happened in service. If you have no documentation in your service treatment records, get buddy statements, statements of friends and family, and look for journals or diaries that may have been kept.